Make a Garment a Month Challenge: December Project off to a good start! 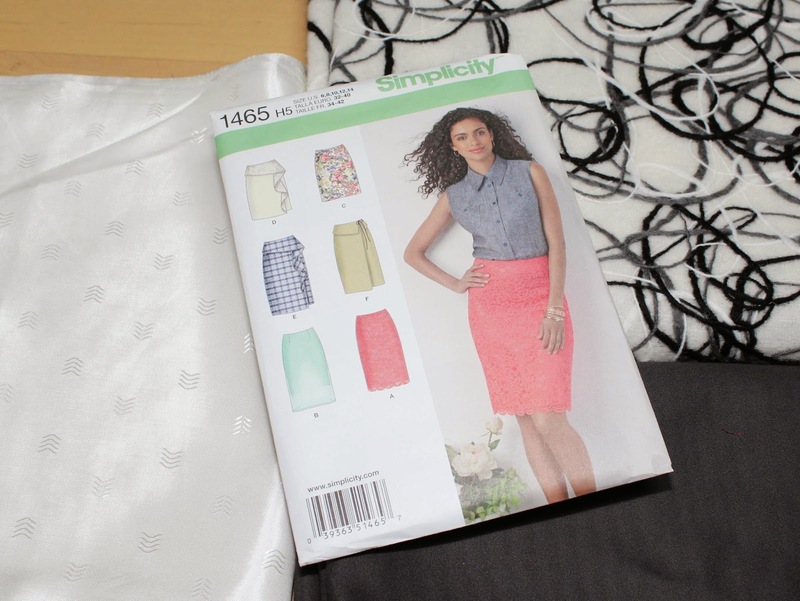 I've decided to make Simplicity 1465 - View E (with modifications) as my December project. So far, I'm off to a good start - view my muslin on the blog! I love this pencil skirt. I made one by hand last summer while away from my dear Tabitha. Off to check out your blog, darlin'! love this pattern.. Happy sewing.